Beirut: Broadnet offers end-to-end communication solutions for global companies with an aim to make them perform exceptionally well. The services and support solutions improve a business's productivity outcomes by uncomplicating their challenges, simplifying their work structure, extending their decision-making capabilities. The company's SMS messaging service is available on an international level. 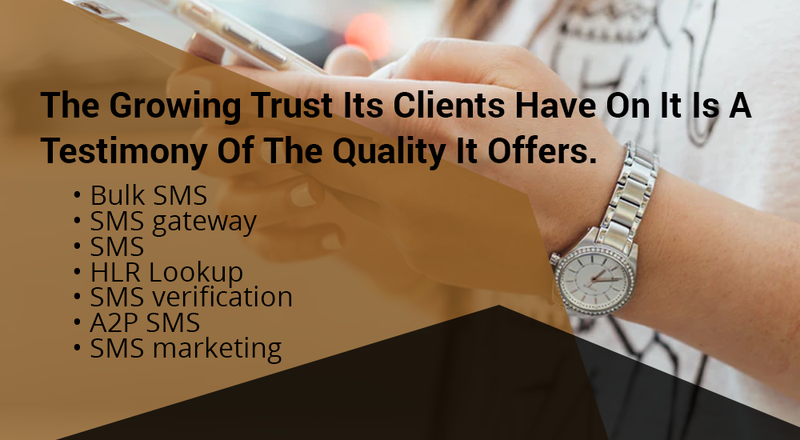 Its clients can reach just about any reachable operator with 99% Delivery rate, and in addition to that it has back up routes that wouldn't allow any mistake in the SMS Delivery.